The Nespresso Creatista Plus lets you enjoy barista-style quality coffee. With a fully-automatic steam wand, you can now create perfectly textured milk set to your preferred temperature. 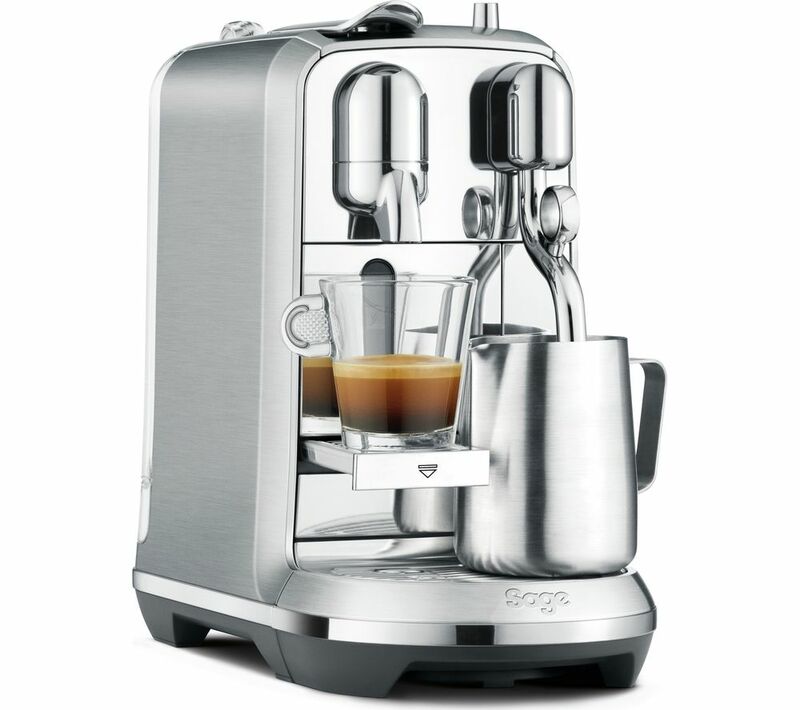 The stainless steel Creatista Plus has a 3 second heat up time, 8 texture levels and 11 milk temperature settings. Each machine includes a stainless steel Creatista milk jug.